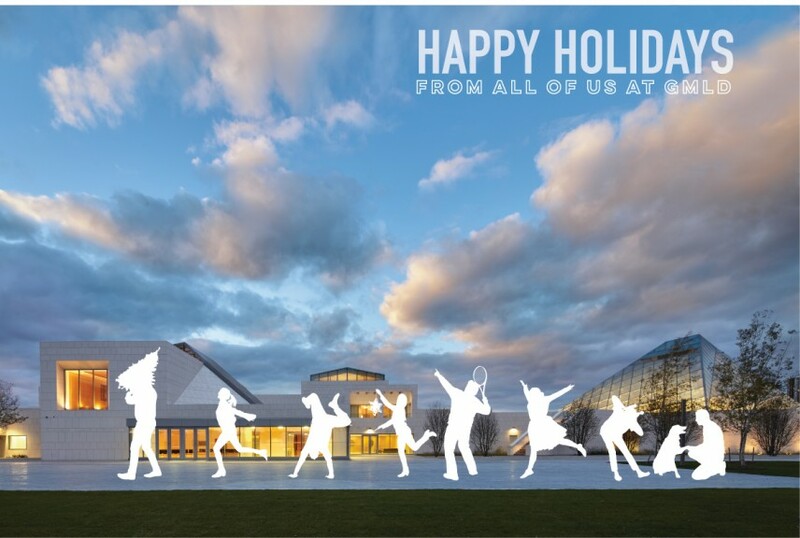 Happy Holidays from the GMLD Team! Above is the team cavorting in front of the Ismaili Centre in Toronto – more photos of this project coming soon! We have been honoured to continue to work with all of our clients new and old this past year, and we look forward to delivering more incredible spaces with you in 2016. Best wishes for the happiest of holidays and a prosperous new year from Andrew, Danielle, Maryam, Geoff, Raivo, Stephen, Melanie, Maryam, Anne and Don.